Join Darcie & Gillian for PGPL's second annual Poetry Walk. 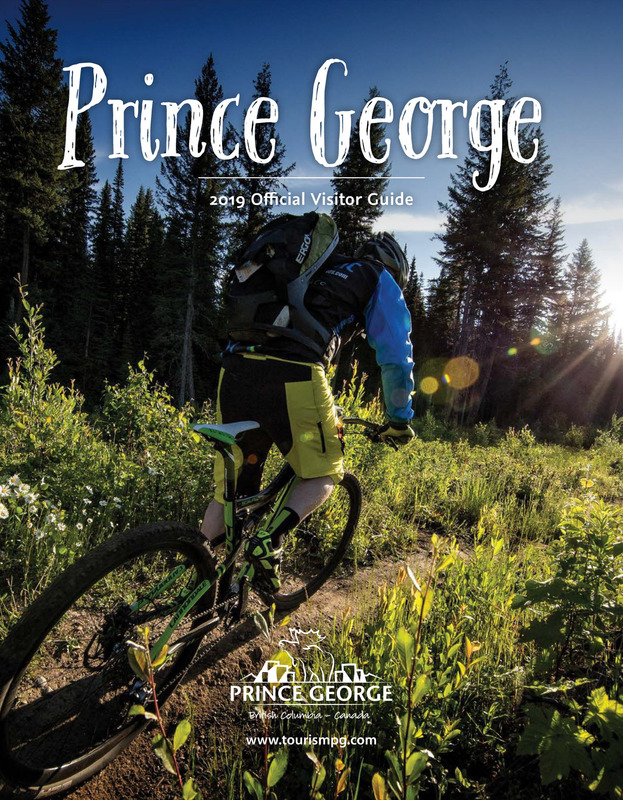 Let words become landscape on this guided tour through downtown Prince George. Please dress for the weather.